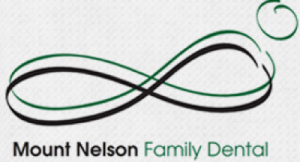 Mount Nelson Family Dental …offering quality professional dental services. Dr. Tom Pacza is the Principal Dentist of the Mount Nelson Family Dental practice. He graduated with Honours from the University of Western Australia in 2003. Tom’s various life experiences and experiences within the field of dentistry have led him to understand that every patient’s dental needs and wants are different; but that a flexible, caring and engaging delivery of dental care, that encourages people to be their own best dentist ensures quality dentistry can be performed and maintained.